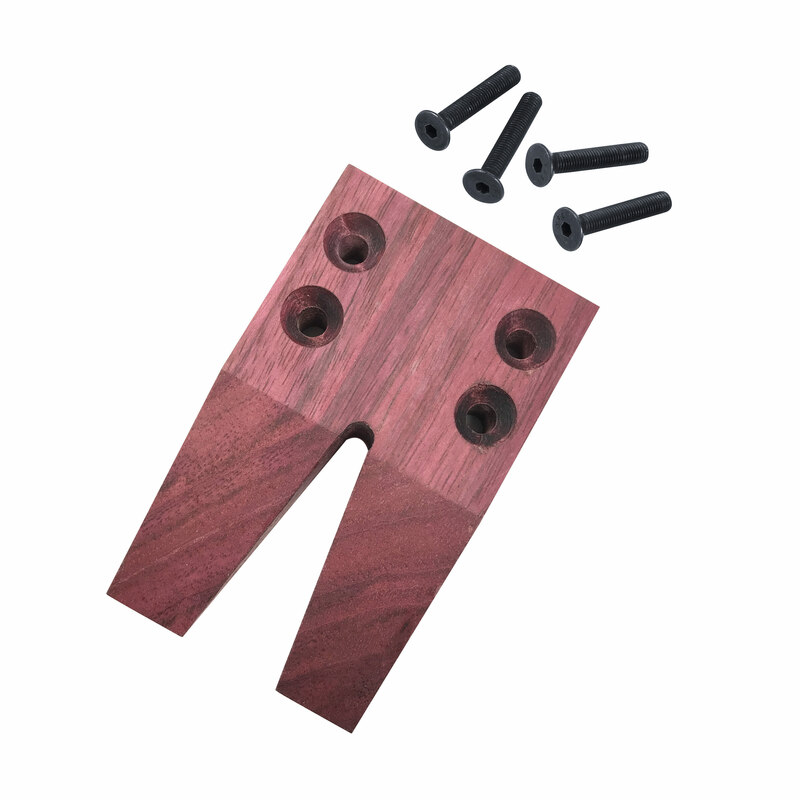 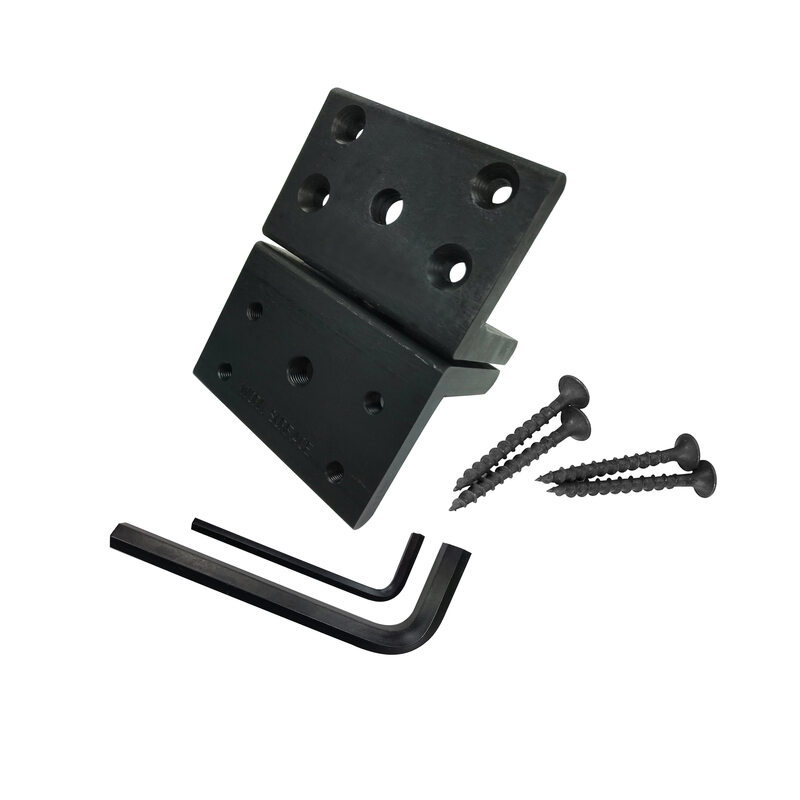 Screw the Jayne Redman® Dovetail Mounting Plate to the front of your bench. 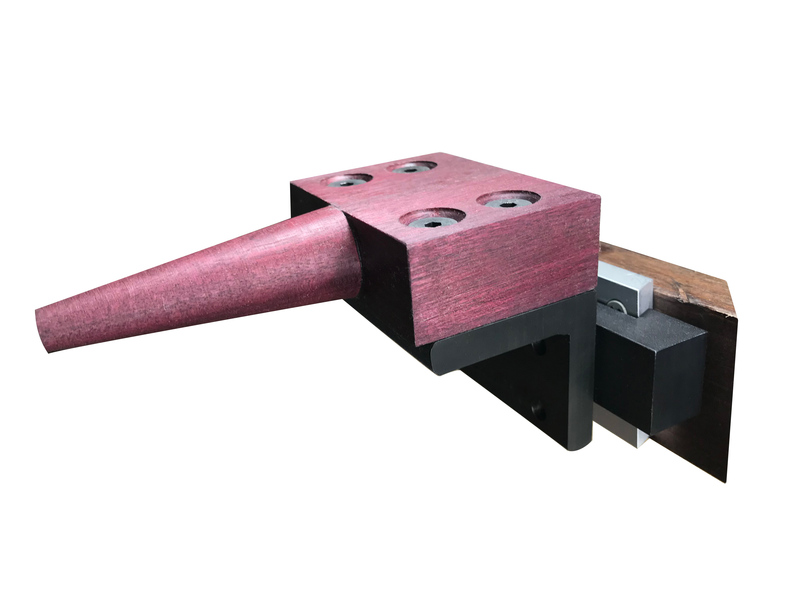 Slide a Dovetail Rotating Base, with any Jayne Redman® work surface attached, onto the Dovetail Mounting plate for a convenient way to interchange bench pins. 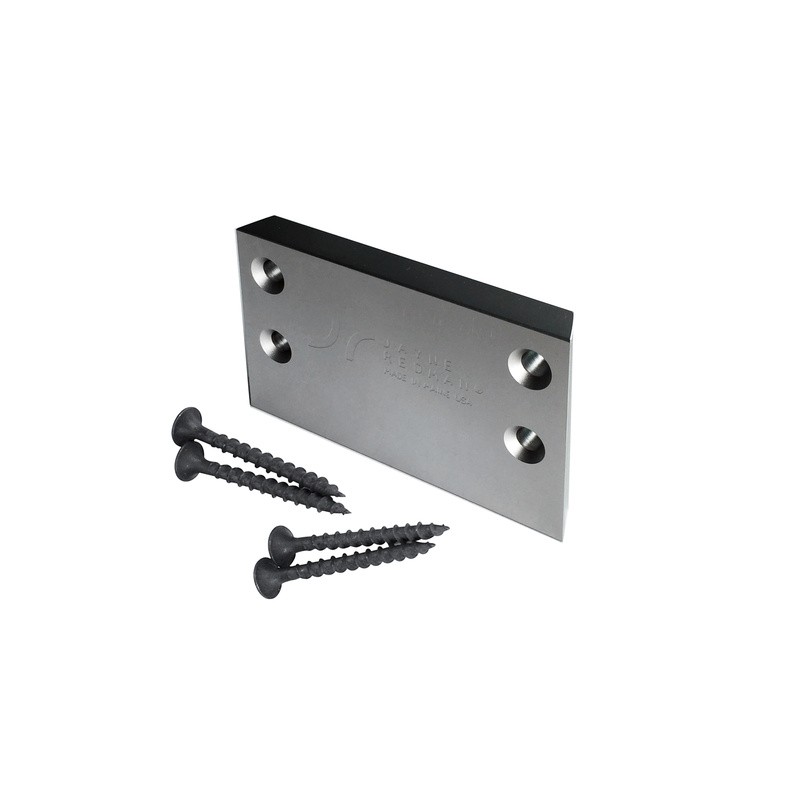 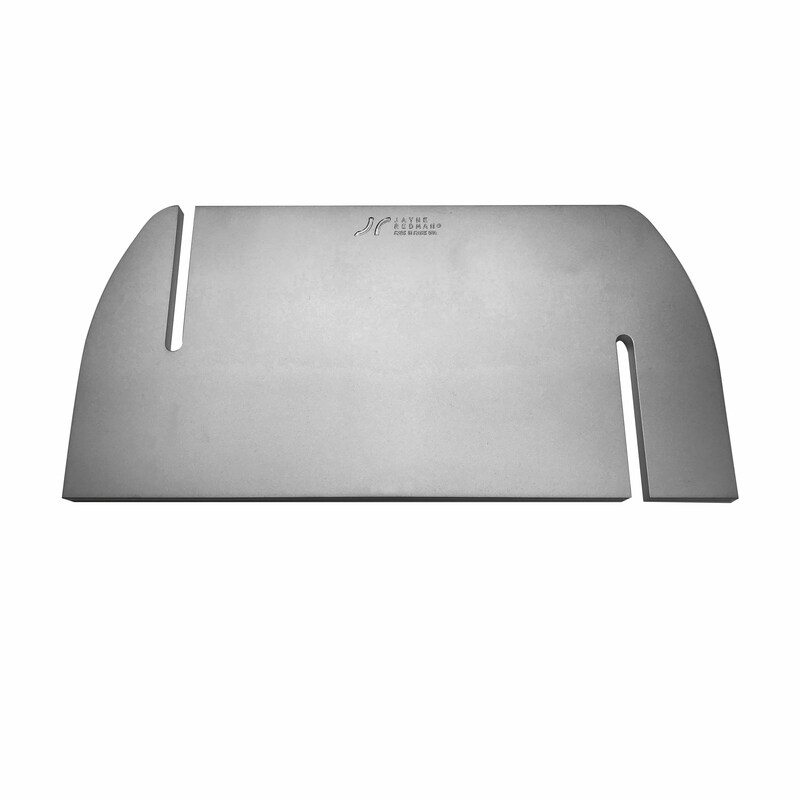 The Jayne Redman® Dovetail Mounting Plate is compatible with all dovetail mounting systems such as GRS®.